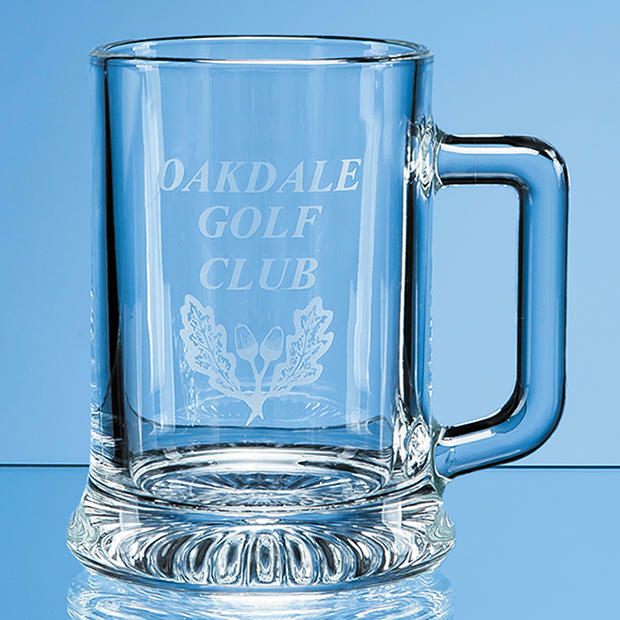 Personalised glass tankards, engraved glass tankards, Many styles and shapes to choose from. 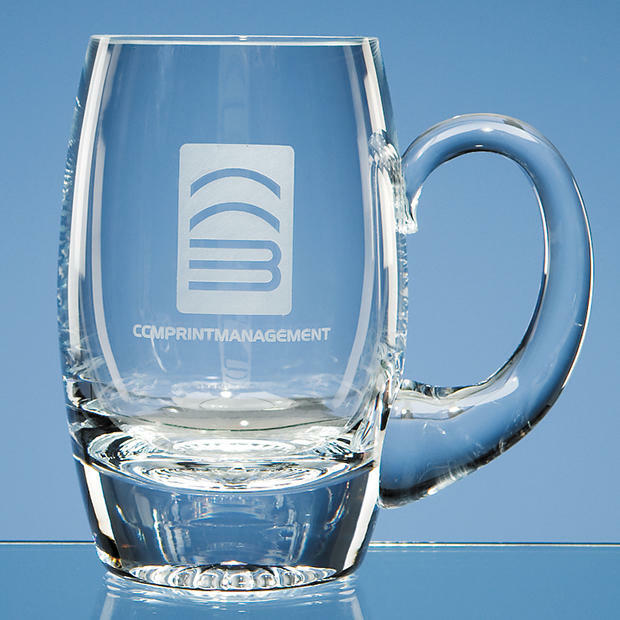 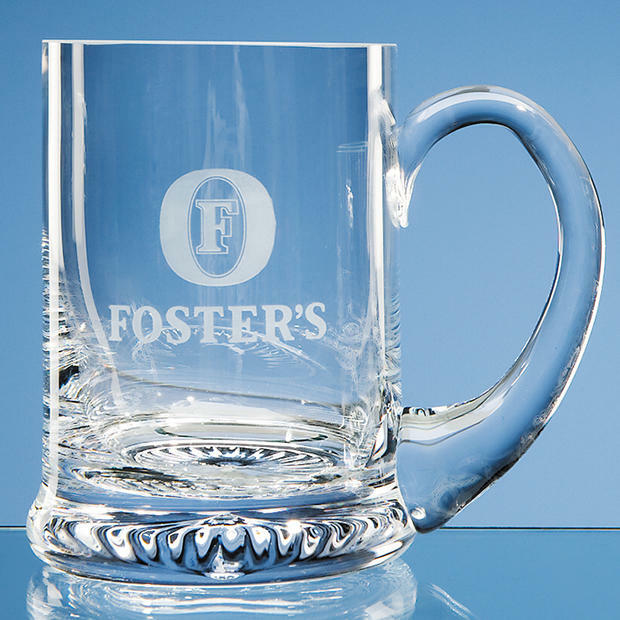 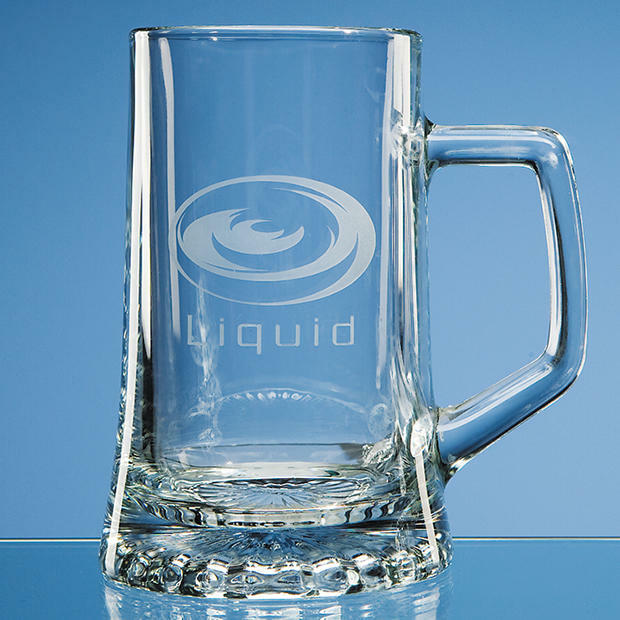 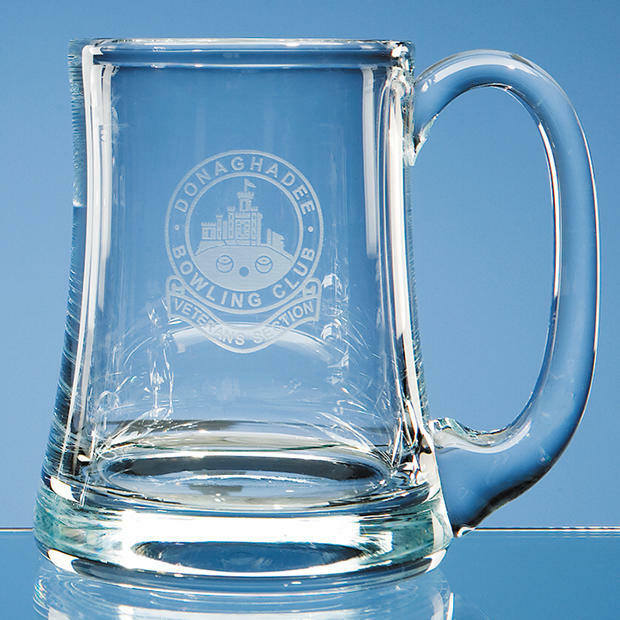 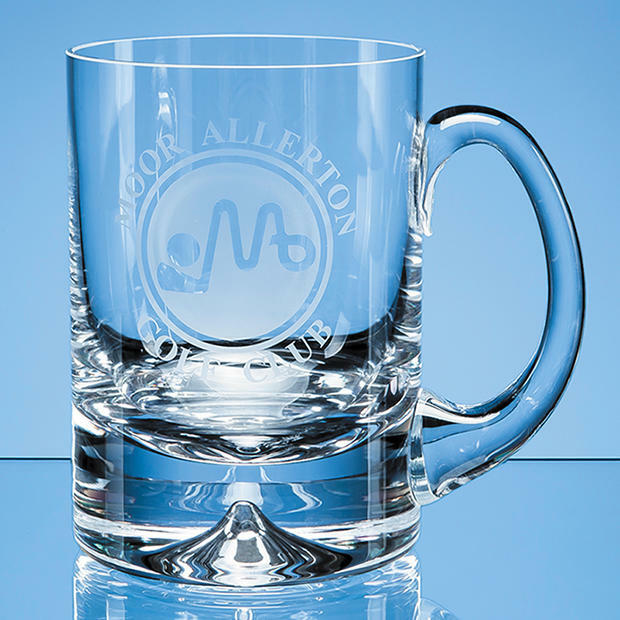 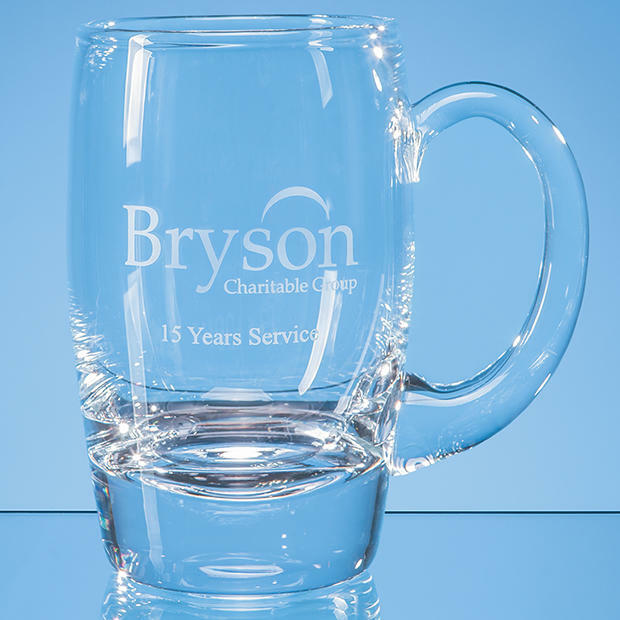 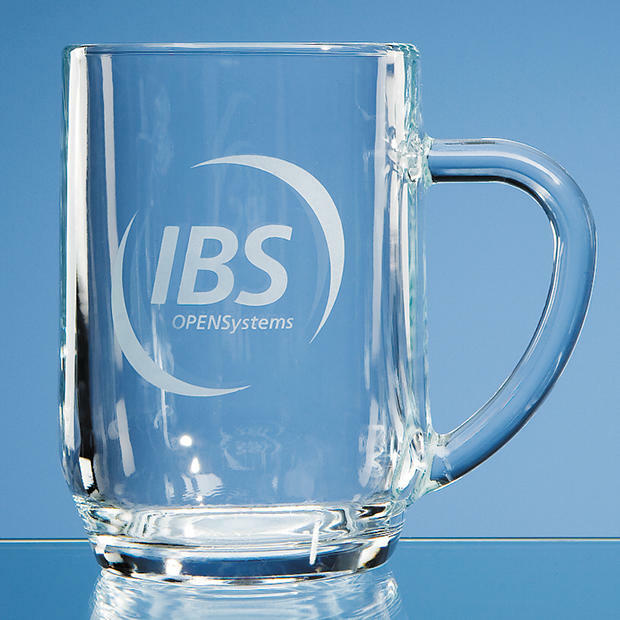 We personalise your glass tankards with your wording, logo or badge. 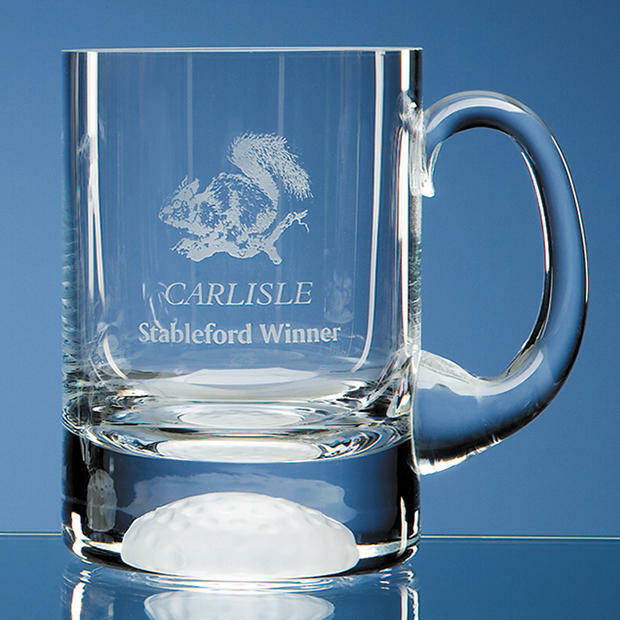 Ideal for gifts, presentations, prizes. 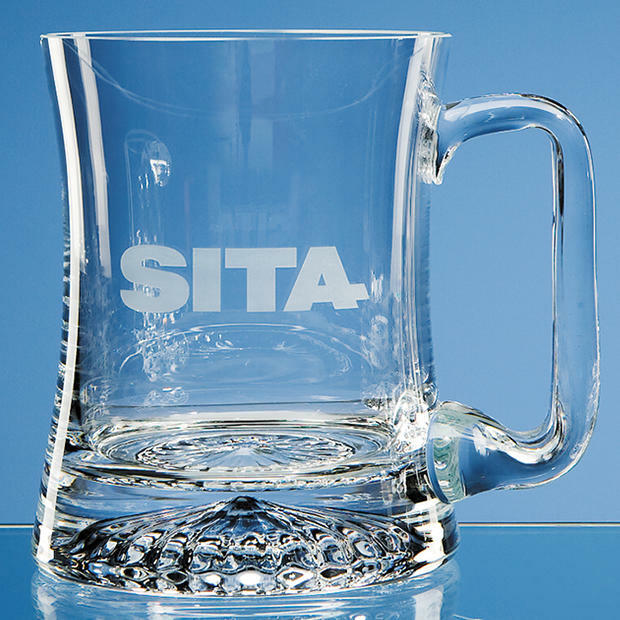 Satin Lined boxes are available. 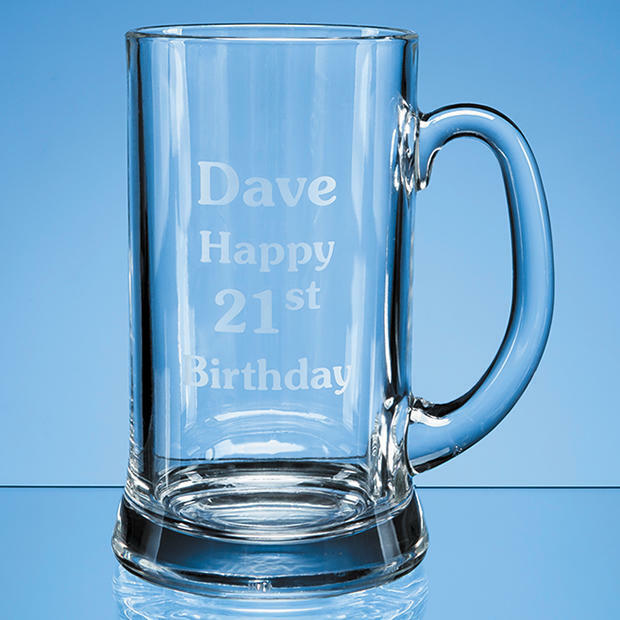 Buy 24/365 from our online store.